Ready, set, sip! Your favourite monthly grape escape is back for three #InnerCityWineRoute summertime installments on Wednesdays 11 October, 8 November and 13 December 2017. 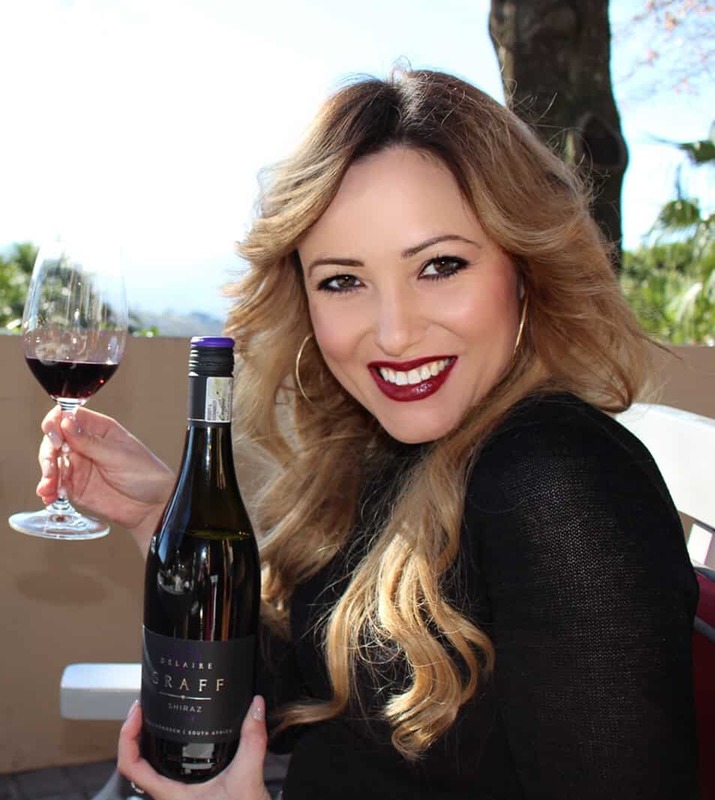 From 5.30pm until 8.30pm, you’re invited to experience the best of the Cape winelands – conveniently set-up for tastings across the Mother City CBD’s trendiest spots. 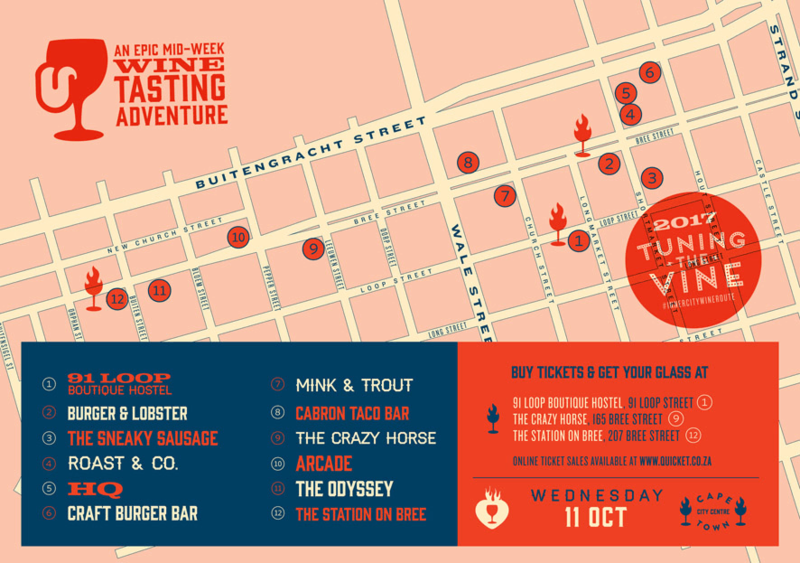 All located within walking distance of one another, venues for October are all up and down Bree Street in Cape Town. HQ, 91 Loop, Arcade, Burger & Lobster, Craft Burger Bar, The Odyssey, The Station on Bree, Cabron Taco Bar and Mink & Trout, with newcomers The Sneaky Sausage, The Crazy Horse and Roast & Co. ready for their first #InnerCityWineRoute date with you. Tickets cost R230 and are available via Quicket. On the night, your wineglass, wristband and map can be collected from Ticket Stations located at 91 Loop, The Station on Bree and The Crazy Horse. These three venues will also sell limited tickets for R250. 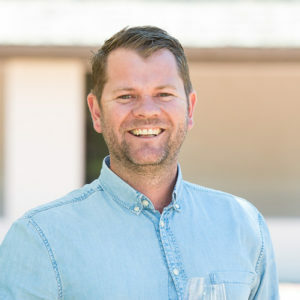 Durbanville Wine Valley will be celebrating the sauvignon blanc season and presenting a selection from four of the region’s wine farms at The Odyssey at HQ. This Tuning the Vine you will receive a new wristband from ticket stations to tap against the check-in device at each producer’s table when tasting their wines. Tapping with your wristband puts you in line to win 1 of 5 sets of tickets to the next event on 12 November, and gives you the opportunity to sign up for special deals from and receive more information about your favourite wine producers. Winners will be announced after the October event. Visit www.tuningthevine.co.za for more details. Follow @TuningtheVine on Twitter and visit Facebook.com/TuningtheVine to join the conversation using #InnerCityWineRoute.